Situated in the heart of Dubai, the tallest man-made structure in the world, designed by architect Adrian Smith, stands as 828 meters (2,717 ft.). 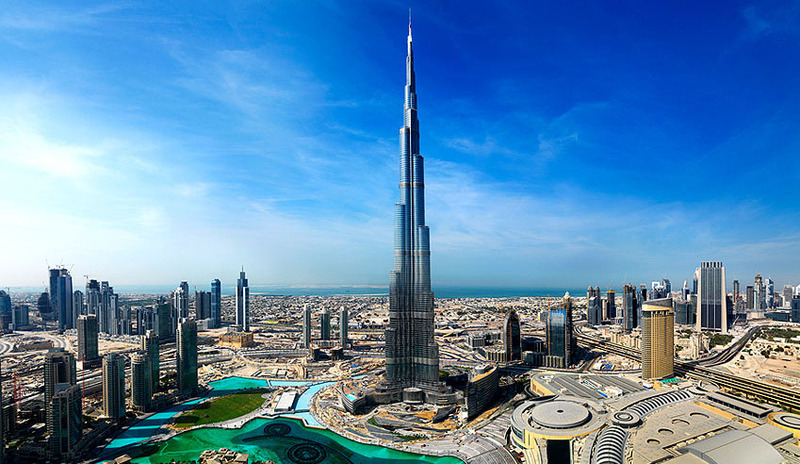 The design of Burj Khalifa is inspired by patterning systems in Islamic architecture. The cross section of the tower decreases as the tower rises in height. The tower is the centre for offices, hotel, shopping, dining, entertainment and luxury residences.